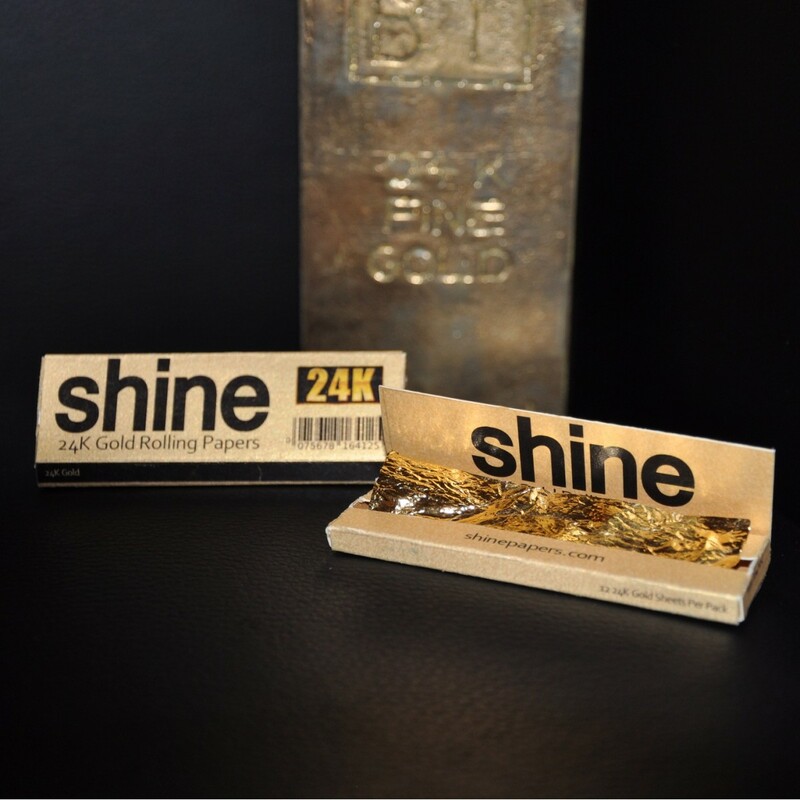 Shine 24k Gold Rolling Papers are made from 100% 24 carat edible gold. 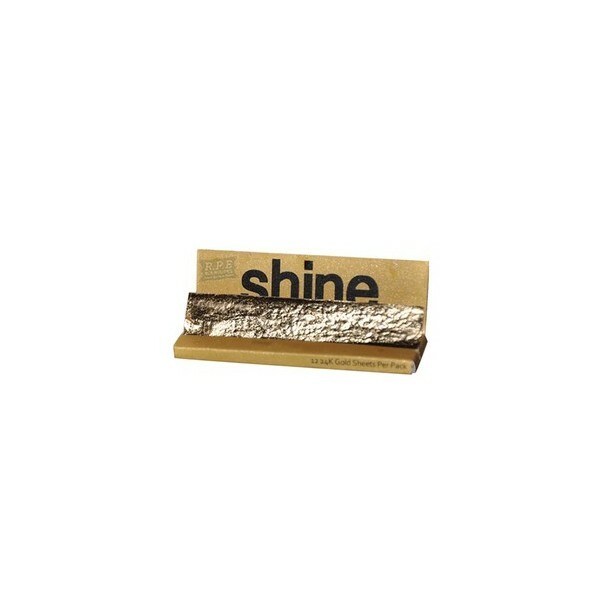 The gold paper is easy to stick and burns slow and evenly. 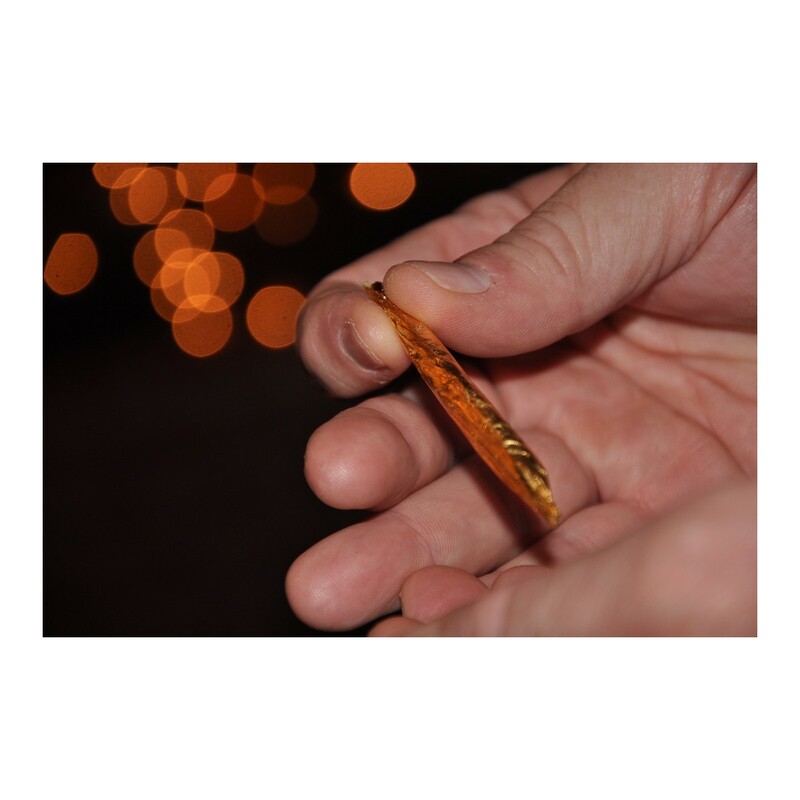 There is nothing like rolling up on a party with Gold Papers. They smoke perfectly... the unique experience of a high quality rolling paper and smoking a product that is one of kind.